Anything to the right of anarcho-socialism/communism/syndicalism/[insert workers owning the means of productions here] is just fascism with cute makeup on. 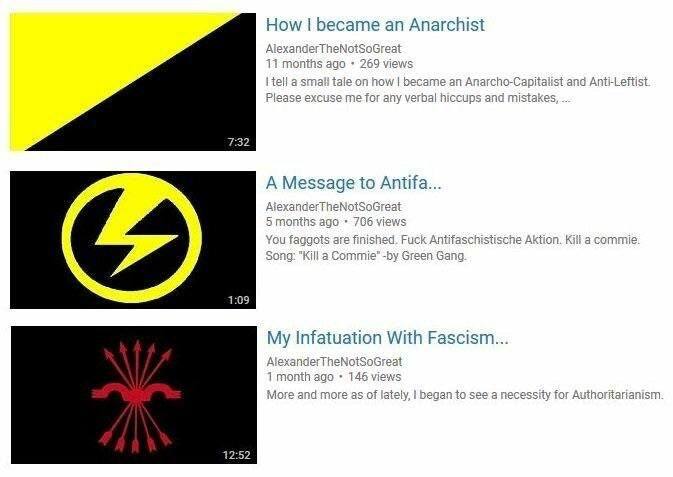 Bash the fash and slap ancaps. Capitalism and fascism aren't literally the same thing. We sarcastically say they are in memes, but you're not supposed to take those literally. Literally? No. Too damn close for comfort? Yes.